Germania is an ancient name for Germany used by the Romans. So, there is a meaning behind the name. 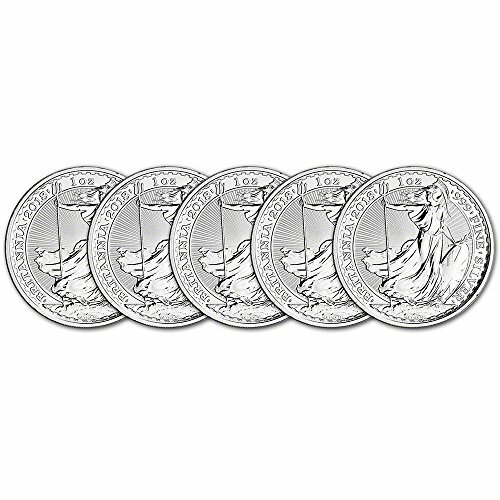 A silver round is like a coin, except it has no status as legal tender. The Germania took some time to research, because the Germania silver round has a denomination on it. It clearly claims to be five marks. This could prove a problem in the future. Currently, the currency of Germany is the euro, so there is no problem using the mark as a historical reference without indicating the Germania is currency. However, with the United Kingdom poised to finish existing the European Union, and the economic stress imposed on the European Union by several members, should there be a collapse of the European Union the former currencies of Europe could be revived. This could then become a problem for the Germania. The obverse of the Germania depicts a female warrior in a flowing gown, holding a shield emblazoned with a two-headed eagle on it in one hand and a sword in the other. She wears a laurel wreath of victory. The reverse of the Germania is a two-headed eagle, representing Janus, the Roman god. The Germania is being compared to several national symbols used in coinage. 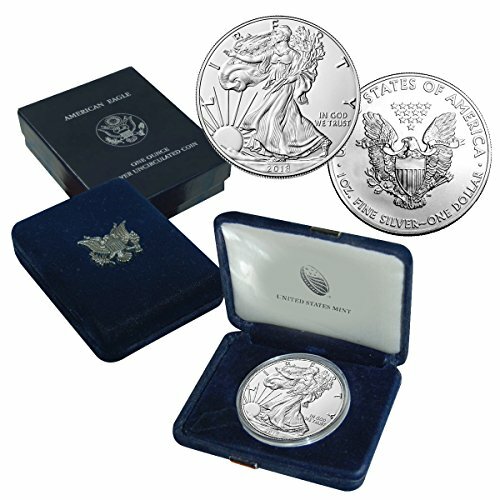 The United States silver eagle has a female representation of Liberty. 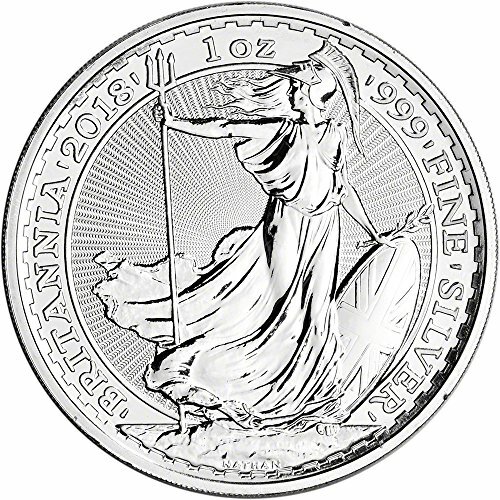 The British use the Britannia on a bullion coin. The French have their Marianne coins. So, why not have a similar symbol for Germany? One thing I personally find strange is that many countries are referred to be their citizens as the motherland, which is consistent with using a female image to represent the ideals and histories of those countries. Germans refer to their nation as the fatherland. 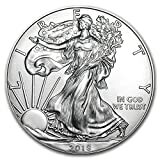 While the silver round is strikingly beautiful, I am confused as to why there is a mismatch of gender in the references to Germany. 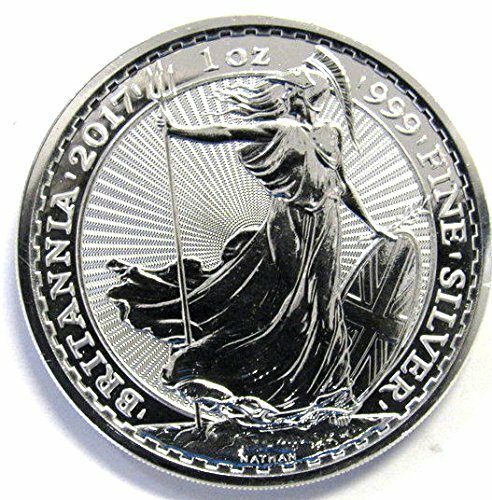 As a collectible silver round, I am certain the Germania will have appeal, albeit not necessarily universal appeal. However, this round is being called a coin, which I find misleading, by some people offering Germania silver rounds for sale. The inclusion of the denomination is perhaps part of the problem. While this might be a problem for some, it is important that those who purchase coins and silver rounds educate themselves. This is not the first time a denomination that is no longer used for currency has appeared on a round. Andorra has, over several years, tried to capitalize on the commemorative coin market, but without permission to mint euros of their own resorted to minting diners. Yet the euro was the currency being accepted in Andorra. So, this is not a unique situation. The introduction image is our own. 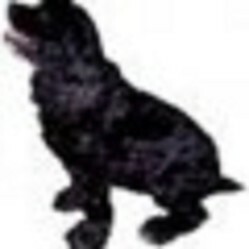 blackspanielgallery, Thank you for the information! As an update, the mint that produced the Germania has but one coin on its page, and appears to be a new, private mint. It is under bullion with a message more are coming. Its commemorative coin page is active, but has no coin shown, and again the message more coins are coming. They need to get the price point down in the secondary market in order to succeed. 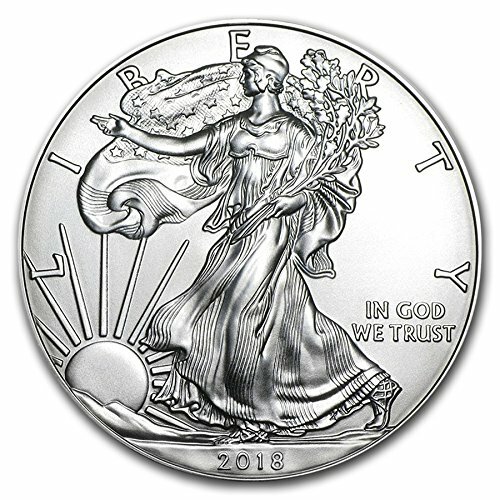 This is rather high priced for a silver round, based on other silver rounds. Some others are high, but are established series that collectors want. I doubt it too. The royal Mint has as its priority minting for the United Kingdom, so I expect only other parts of what has become the Commonwealth would have Heaton Mint coins. Eventually, branch mints of the royal Mint were established abroad. The Australian mints, for example, are old branch mints. This solved the problem of supplying British worldwide holdings. If I ever find a coin with the H mark I will contact you, but I am not confident of doing so. The Heaton Mint, or Heaton's Mint, is a private, no longer operating mint in Birmingham. Most Canadian coins before the Royal Canadian Mint was established came from the Royal Mint. Some, not many, bear the H mint mark, indicating Heaton's Mint as a source. I know there are a few coins from Heaton;s Mint dating from as late as the early 1900s. I am curious if any British coins bear an H mint mark. The reason I doubt it would ever have come to be is the primary responsibility of the Royal Mint is to produce coins needed in the United Kingdom, then such countries as Canada and Australia would have followed. In this my interests in coinage and in British history come together. But information is difficult to find. I had not heard of the Heaton Mint. I do not think that the U. K. exiting the european Union, if it happens, would dissolve the union, but coupled with multiple failures in, among others, Greece and Italy, there have been concerns over whether the European Union would be able to continue. I agree that some places have multiple currencies, but the Germania is not being minted as legal tender for any nation, as far as I can determine. This silver round is a product, and the only product on the mint's website, of the Germania Mint, which claims to be a bullion and commemorative coin mint. I should mention that of the five operating mints of Germany, the Germania Mint is not among them. Private mints can produce bullion, but it has no legal tender status. Some private mints are contracted by governments to mint official coins, but this does not seem to be the case here. Frank, perhaps you are familiar with the Heaton Mint of Birmingham, which once operated as a private mint, but picked up some coinage demands of early Canada when the royal Mint could not meet the demand. Multiple currencies are found in the British Isles. Years ago, when I lived on the Northern Irish border, the college tuck shop [which I ran] had British, Scottish and Northern Irish bank notes [all of which are legal tender in the UK] and Southern Irish punts, whose value then was pegged to the UK pound [this was before the Irish went into the Euro. ]But in the UK banknotes and coins from the Isle of Man, Guernsey and Jersey are not legal tender,because although they are denominated in pounds these islands are crown dependencies and therefore not part of the UK. PS. You mention our exiting the EU and the implications for currency. The situation is fluid and some of us [ including me] still hope for a change of heart.Our inglorious and minimally competent prime minister is refusing to publish the government's research on the damaging economic costs of exiting, and every time yet another industrialist calls out a warning about the forthcoming economic damage this wretched government airily dismisses it as scaremongering. Many people have changed their minds about leaving,but this dismal woman and her cronies still refuse another referendum.